I am hitting the road and coming to a city near you. 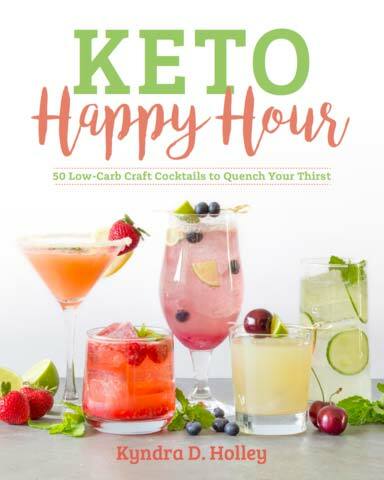 The Craveable Keto Book Tour launches on January 23rd and I can’t wait to see you! 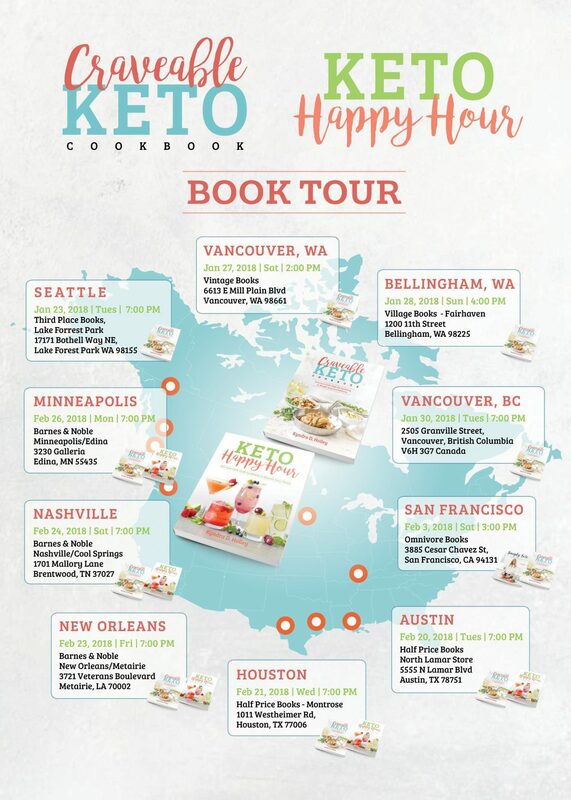 Hey all, I am so excited to tell you that I am hitting the road in January for the Craveable Keto Book Tour and I am coming to a city near you! Well, I hope I am. 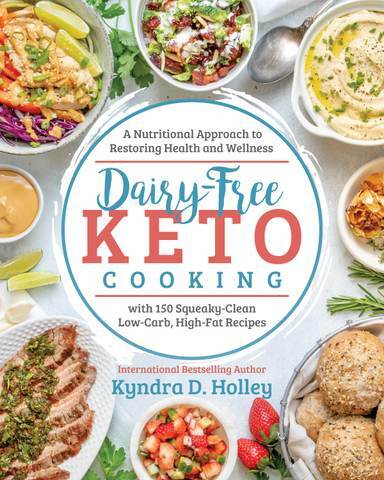 At each stop there will be a short reading about my own personal weight loss journey, then we will open it up for a Q&A session and a book signing! I will also be sure to bring lots of hugs – or high-fives for those of you that don’t want me in your bubble! Please make sure to RSVP through the link for your city below as spots are limited. Can’t wait to see you all there. 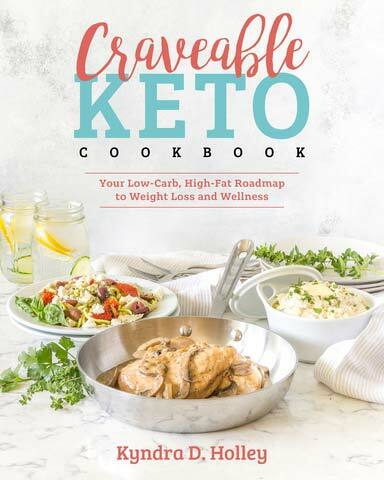 If you would like to read more about Craveable Keto Cookbook, check out the post I did all about the book. It even includes some delicious sneak peeks inside! Do you plan a tour in Hawaii anytime? 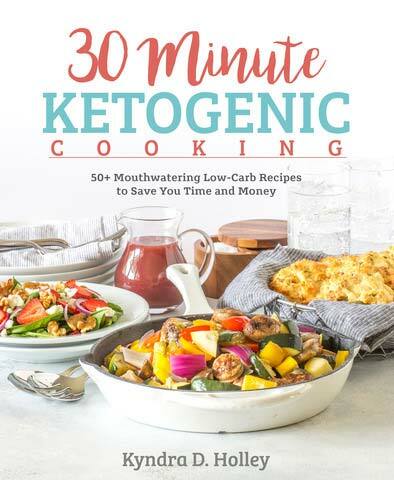 I live on the Big Island of Hawaii and I love Keto! I am seriiously considering on taking a vacation to New Orleans to meet you. My sister lives in Louisiana. Is this date in New Orleans mardi gra time?